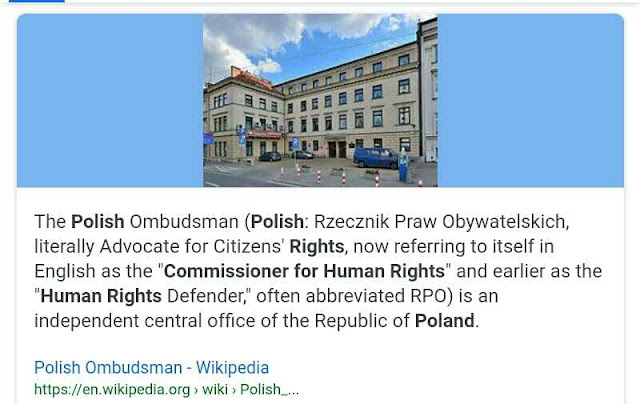 Complaints to Human Rights Org. On 29 June 2017, the Arbitration Tribunal has announced its decision in the border dispute. Slovenia was given by Hague 3/4 of Piran Golf and access to international waters(the ruling was hailed by Slovenia but Croatia rejected one because it left the trial in 2015). The question here is what exactly have given Slovenia all this incentives after 26 years of relentless and unsuccessful battle on international courts(you can read HERE all you want about Slovenian border blunder known as Gulf of Piran) with Croatia. NOTE: THE MORE THE TWO FIGHT WITH ONE ANOTHER IN RESPECT TO SUCH BANAL ISSUES, THE MORE THOSE BELLOW(OUR NEIGHBORS THAT RULED DALMATIA, ISTRIA, AND SLOVENIA ETC.) PROFIT. CROATIA AS A NORMAL NEIGHBOR WITH HUGE COASTLINE(when compared to Slovenia) SHOULD ASSIST SLOVENIA VOLUNTARILY AND SLOVENIA SHOULD ALSO EXERCISED SOUND APPROACH TOWARD CROATIA(Slovenia had everything but rational/peaceful approach toward Croatia - Slovenia made hell to Croatia in respect to EU membership as well as other border areas issues..Slovenia ran hostile/aggressive politic toward Croatian neighbor and consequences are visible). Was it you Melania(Donald J. Kushner Trump) or was it you ZIOFASCIST Borut Pahor(involved in MKULTRA torture against me and overseas abductions) !!??? NOTE: Port of Koper is located in Piran Gulf and what others wouldn't give away to the worst of the worst, Slovenia gladly did(I explained in previous articles that Slovenia is a syndrome of national property sellout - Slovenia is epidemic of total corruption and criminality...Slovenia is where citizen doesn't have any value and is treated even as concentration camp prisoner, so the system can be proven as incompetent as much as possible and as such given back to WWII occupators). Prime Minister expresses admiration for the way Slovenia’s prime minister Pahor negotiated with Croatia. 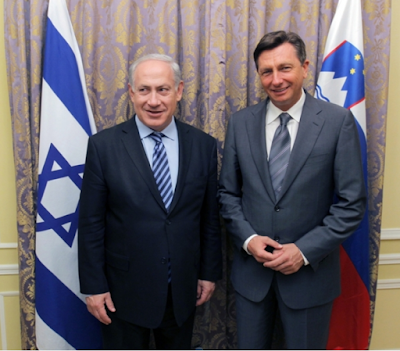 Prime Minister Binyamin Netanyahu welcomed his Sovenian counterpart Borut Pahor to Jerusalem Monday. 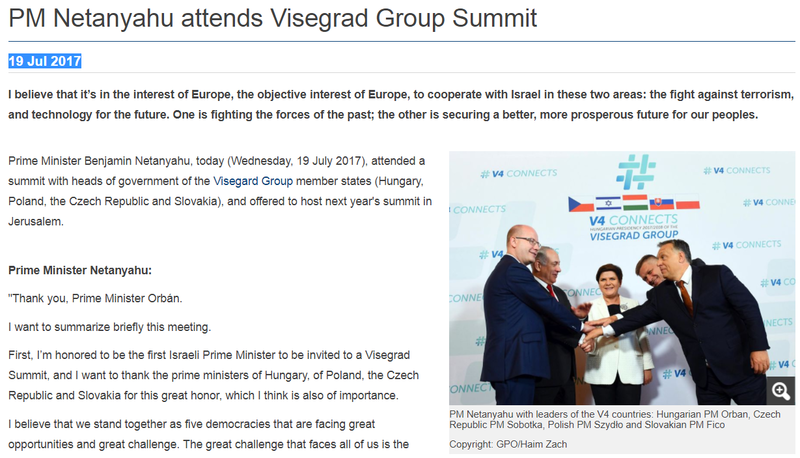 In a joint press conference, Netanyahu said that Israeli negotiations with the Palestinian Authority should be handled in a way similar to how Pahor sat down and negotiated with the Croatian leadership. Netanyahu said: “I was struck by the fact that when we met in the OECD… you said to me, ‘There is a big referendum. I have to deal with it, and I’m going to deal with it personally.’ And what you proceeded to do is to have direct negotiations and direct contacts with the leader of Croatia, and you and she achieved something quite remarkable. “I find that particularly instructive in the task that we face with our Palestinian neighbors, because I believe there is no substitute for direct negotiations to resolve conflicts and achieve peace and I take a leaf from your book. It’s an impressive book, so I hope very much that we can proceed on direct negotiations as the real, effective and most promising course for peace, certainly not unilateral impositions by one-sided resolutions in the UN. Pahor says that his country’s relations with Israel are “excellent politically and economically speaking.” However, the countries want to improve them further, in the sphere of high technology, tourism and trade. 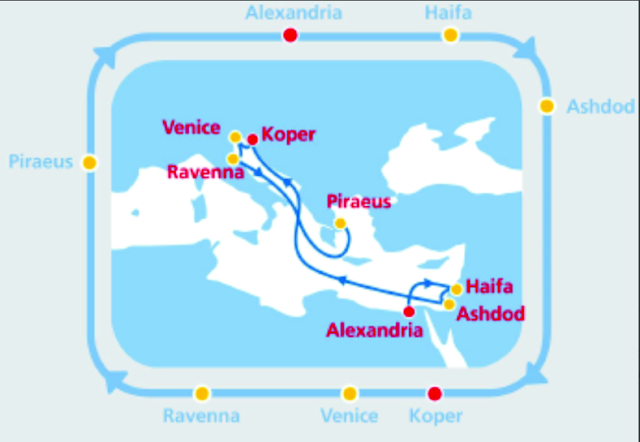 Second biggest port used by Israelis in Europe with direct connection to Israel !!! GOOD !!???? IT IS A FACT !!! If you are on the Israeli ZIOFASCIST watch list and you come close to this port, you disappear with blink of the eyes !!! New opportunities for the reefer imports and exports. The MAIN question for Slovenian ZIOFASCISTS, however, still remains as per what was/is the REAL price for Gulf of Piran and international waters !!! 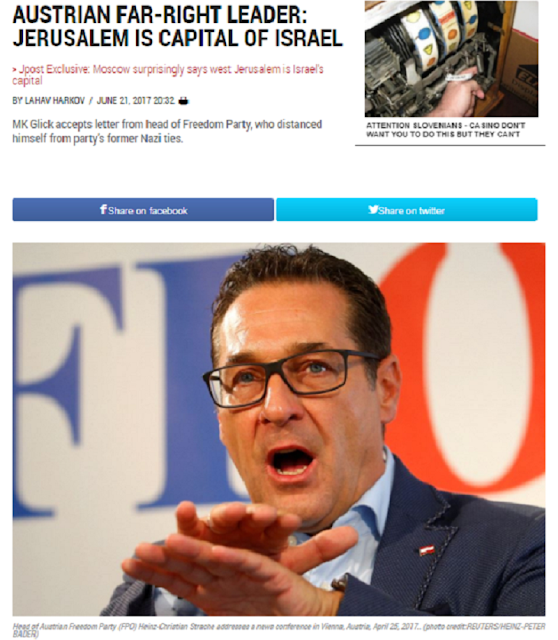 and THEY made damn sure that I couldn't(this little ZIOFASCIST Hitlers have pushed me in hands of Israel on the first place) !!! Little ZIOFASCIST Hitlers are now everywhere !!! Written by Bastian Auser - Бостиан Авсец for Auser Times where real journalism is !!! You brought Israelis in Port of Koper first and gave one to them just as you gave one to Germans(you rejected Chinese that were the real deal and could do 10 times what these two have done for Slovenia). Keep in mind that corruption is also two way sword and when you play dirty without principles(offending people and foreign governments), you will also find yourself on a crossroad of one. Now Croats begun to buy Israeli planes and wind in Gulf of Piran may change its direction once again etc...welcome to politics Pahor. Private Lender Avit Investment Authority. Greetings to you by ADIA. * Choose between 1 and 30 years of repayment. The Auser Times. Powered by Blogger.